Many have asked, requested, inquired: What does Phil want for his birthday and Christmas? Here's your answer folks. I know you all will mark these items on your shopping lists. Seems like this is a yearly - thing. I mean c'mon it's my 25th, quarter century, birthday. 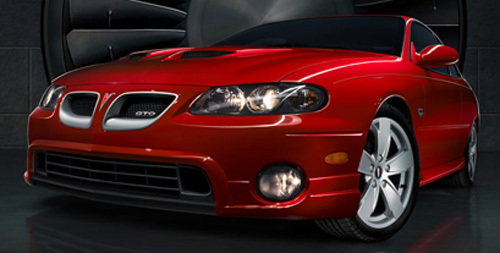 I'm still waiting for the GTO, they now have a bigger engine in them, so more the reason to buy it for me now. 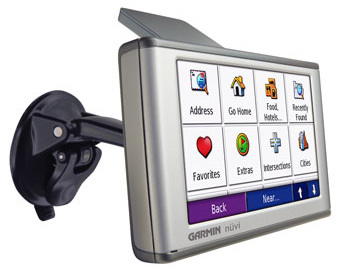 The Garmin Nuvi 660 please. 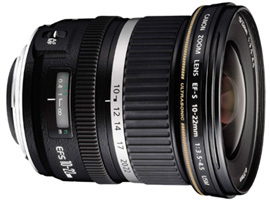 We'll keep going down for you, next is a lens, Canon 10-22mm lens, very inexpensive. So you ask where can I get it? 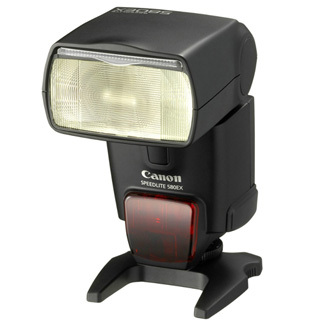 www.bhphotovideo.com has a great deal on them, $15 rebate too, woohoo you. Who wouldn't have this on their list. Phil wants to join the crowd? No, not I, I would use it for picture backup, there are readers I can use with it for pictures. Sure music is nice too. 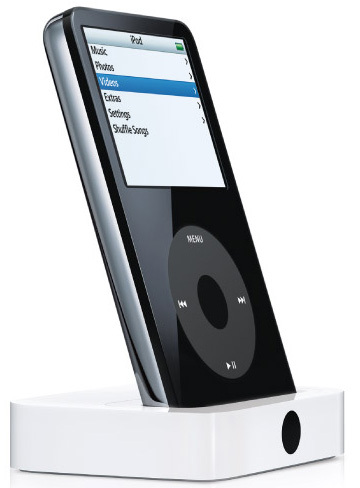 I'll need the 80 GB, 30 GB is just not enough, plus for $100 more it's worth it. Still too much? 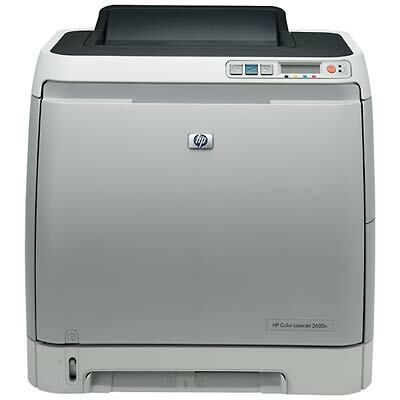 Alright, a HP Color LaserJet 2600n Printer, this has many uses, something I will probably buy eventually anyways. Oh, this is also $60 cheaper if you buy it at Sam's Club, otherwise you know where you can get it. This is going to be a must have, something I can really use. Not only something I need, but something to play with as well. 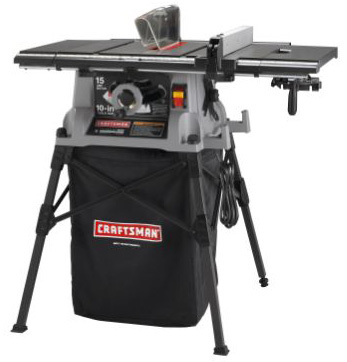 It'll have to be foldable/collapsible, so I can put it away, a Craftsman isn't too bad.. Except maybe with furniture plans, like a really nice corner computer desk plan? Shelving? 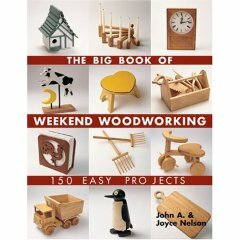 Small furniture projects? How about those in the book? Click the picture to go to a site that has the units I'm talking about. 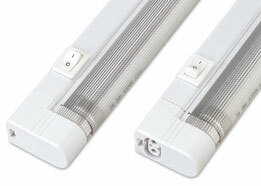 Krissy and I saw the lights at Meijer, they're much more reasonable priced, and you can also get it in a kit, 3 lights with the wiring and mounting. 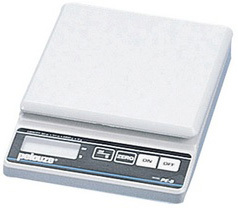 Hmm… How about a small digital scale, like 5 or 10 lb scale that measures in ounces? Something I've probably needed for a while. 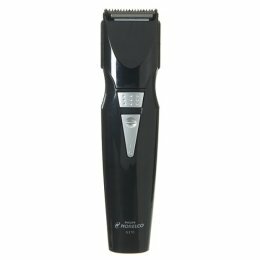 A new battery powered beard (or gotee) trimmer. Something like that, they have a lot of nice kits out, many different heads. One with a universal head, for a couple different lenghts would be nice. 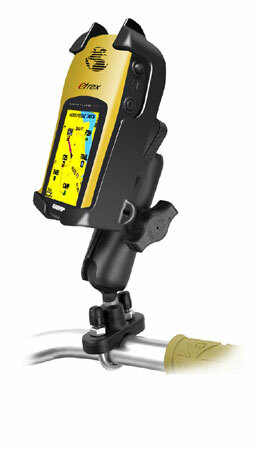 This is really cool, and useful for bike rides. I already have the GPS unit, just need the mounting bracket. I made it easy for ya, click on the picture to order it. I saw a smaller all plastic one for about half the price before, but now I can't find it. This one is the same idea though. www.tapeandmedia.com has these at a reasonable price. I guess I should stop now, I mean I don't want to make it seem like I'm a needy person. Thanks mom and dad, the table saw is now off the list. Now you all can get me the cars.